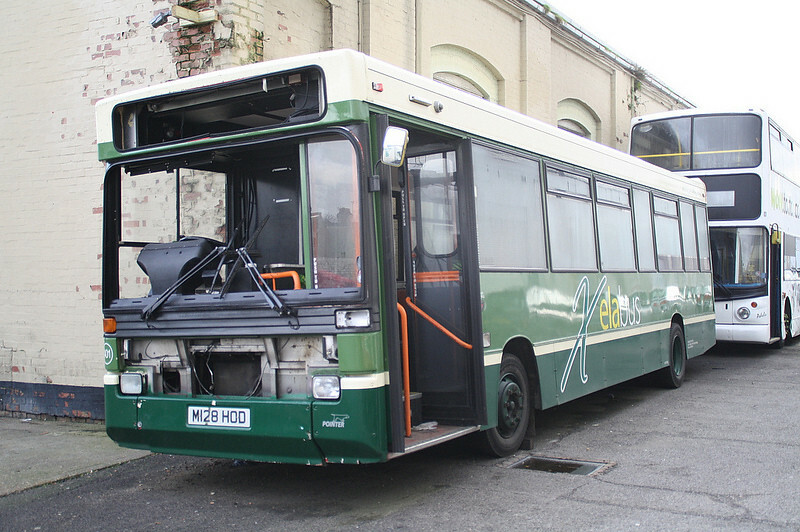 Barton Park, 10th January 2014, This Bus went for scrap today, about 15 mins after this pic was taken. 17 FEB: Service 1: Road Maintenance diversion. Area: Beatrice Avenue, Saltash Cause: Road resurfacing Responsibility: Cornwall Council Duration: 1 week Beatrice Avenue will be closed for resurfacing works from Monday 17 to Sunday 23 February. While closed service 1 will be diverted via Broad Walk, Wearde Road and St Stephens Road and then continuing on its normal route. 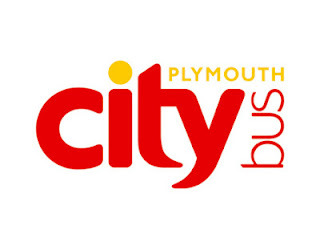 17 FEB: Service 15: City Centre - Mutley Plain - Crownhill - Derriford Hospital - UCP Marjon - Woolwell. Following customer requests most service 15 journeys will now travel into Woolwell instead of Roborough. There will also be an extra early morning journey departing the City Centre (Royal Parade) at 06:30 from Monday to Friday. 17 FEB: Due to resurfacing work in Beatrice Ave service 5 & 5A have been diverted as follows, Outbound services continue along St Stephens Rd, taking the left fork at the next junction after Beatrice Ave. Inbound services turn left into Wearde Rd, right into Long Park Rd, then pick up existing route from the junction of Beatrice Ave. sorry for any inconvenience caused, however this is beyond our control. 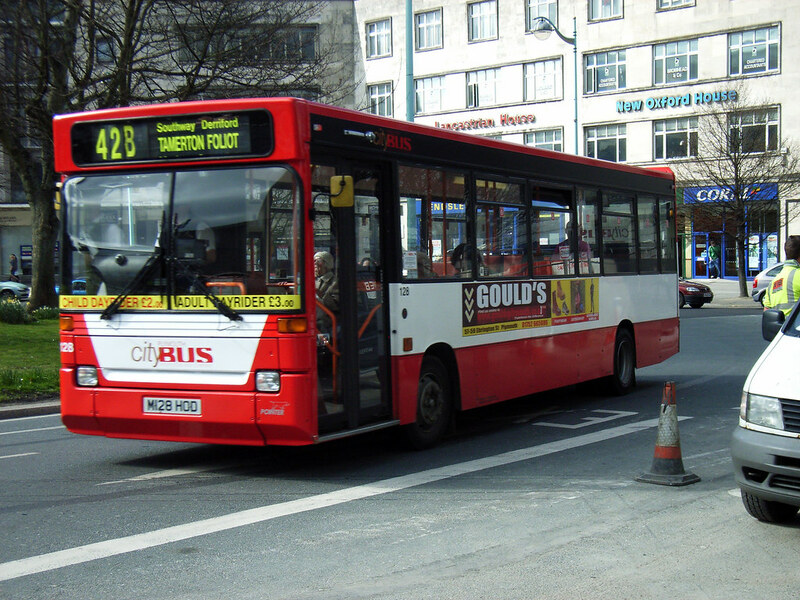 Due to the RTC at Granby Way, the traffic congestion is now causing major tailbacks, therefore services 21/21A and 34 are now being diverted via Devonport Fore Street towards Stoke, then down Albert Rd. Humming Birds and Cigarette Lighters  But that's regulated and highly subsidised public transport for you. In the UK we would love the cheap fares and the style but we lack the will to put our hands in our pockets and hand a bit more lolly over to Local or National Government. THE 'TROJAN' BUS & A PAINT WEIGHT CONUNDRUM Nottingham City Transport’s ‘Trojan’ bus will be out on the road again this half-term, with its ongoing aim of reducing incidents of bus vandalism in and around the city. MIDLAND MAINLINE INFRASTRUCTURE & DISRUPTION Thirty railway bridges, viaducts and tunnel portals have been listed to help preserve them ahead of electrification of the Midland Main Line. Shame, a good bus, enjoy your holiday!! !